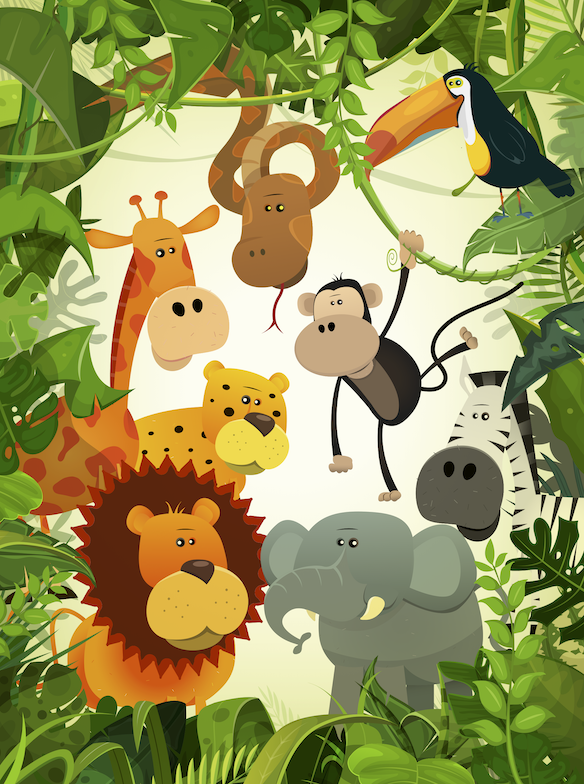 Begin your quest through the Jungle with your map to complete tasks and answer questions. Find the monkeys and spot the parrots. Meet the lions but make sure not to disturb them, you might not make it out alive! Open Saturday 30th March until Sunday 2nd June from 10:00am to 4:30pm. Please note: outside of school holidays (Saturday 6th April until Monday 22nd April) the Jungle Grotto is open weekends only. Your ticket is valid all day on your chosen date, subject to availabilty.